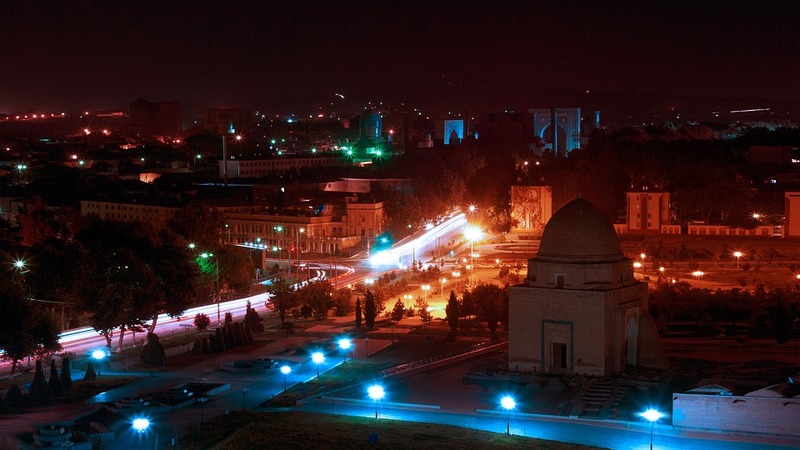 Tashkent a beautiful, historical and the capital city of Uzbekistan is center of different cultural in Tashkent. Beautiful city Tashkent ancient city on the Great Silk Road from China to Europe. Tashkent city is mixture of modern new office buildings, hotels, parks and crumbling Soviet style apartment blocks. Flight Way group of travels provide cheap visit visa of Tashkent to Pakistani citizens. 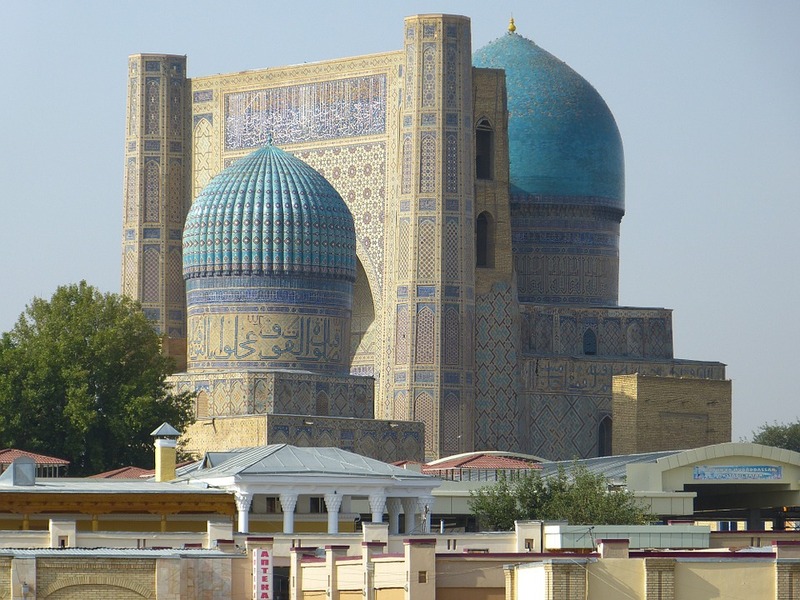 The name Samarkand is derived from Persian asmara mean stone, Samarkand is one the most popular city of Uzbekistan, Samarkand has many popular mosques, muslim travelers all over the world continuously travel to Samarkand to see these beautiful mosques. Flight Way group of travels provide visit visa of Samarkand to Pakistani citizens are lowest rate. Flight Way group of travels, a famous travel & tourism company of Pakistan are pleased to offer visit visas of Uzbekistan for Pakistanis and other nationalities of world. We provide 5 star hotel accommodations along with return tickets at low rates.